adding the officer, the flag holder and musicians for each regiment. Already present in game Duchy of Warsaw with the Vistula regiment and Holland with the Dutch guard. Love this idea, it's unique and awesome! In case you want to check some Duchy of Warsaw uniforms. And of course, I am not objective in here, but hey! Who would not like to have his own country or it's precursor in game? The Vistula were a French regiment, not in service of the Duchy of Warsaw. Also the Rhine is going to be it's own faction as seen on the poll so idk if they can really take troops from there. 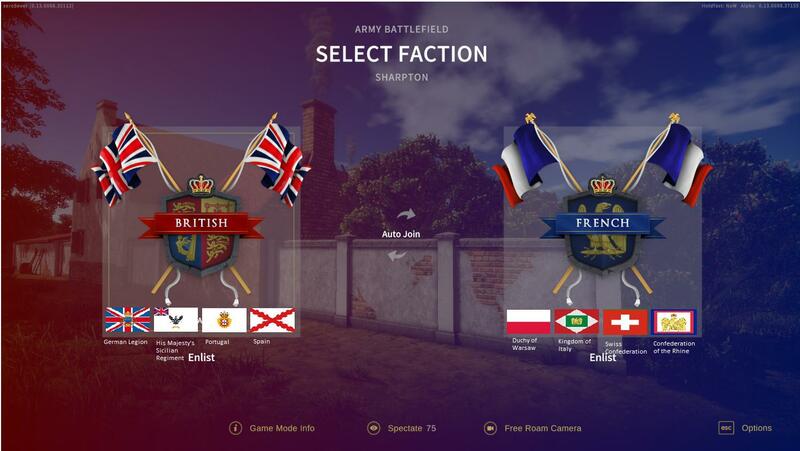 In this way players from different countries can use the regiment that most represents them by using regiment at the service of major nations. The Visula legion was a Polish unit in the service of France, as were all the regiments of the Kingdom of Italy, Rhine Confederation and many others (this was because they had been dependent on the French empire). 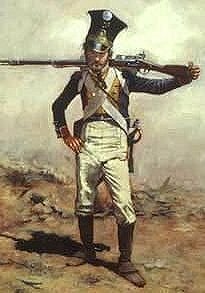 Adding minor states as playable units could also add musicians, flag bearers, officers and why not? some "battle cry" in the original language . Maybe Denmark at the French side.